Kal’s mother, Elena, an American artist, always refused to talk about the past. When she dies Kal is distraught: what happened to her mother all those years ago? Why was she so closed and secretive? 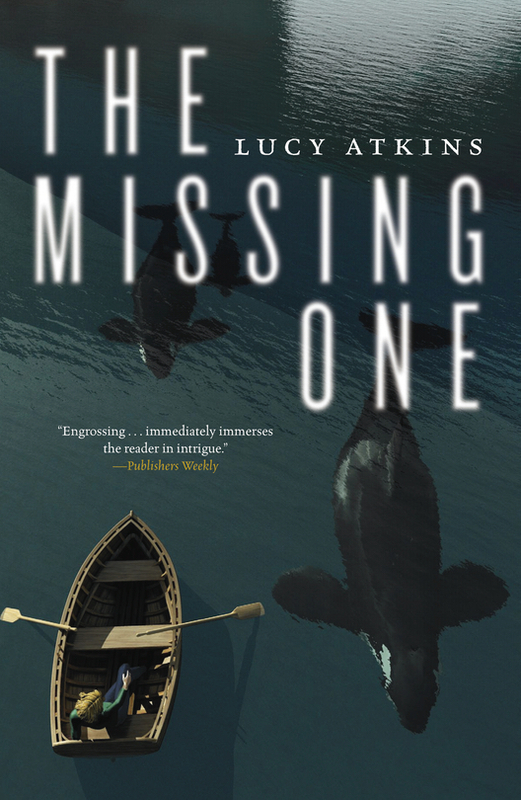 Kal tracks down Susannah Gillespie, Elena’s old friend who runs a gallery on a tiny British Columbian island, a place of killer whales and storms. Desperate for answers, she takes her toddler, Finn, and gets on a plane. As a winter weather front shuts down Susannah’s island, Kal struggles to piece together what happened between the two women back in the 1970s. The powerful and enigmatic Susannah, meanwhile, is becoming worryingly preoccupied with little Finn…. 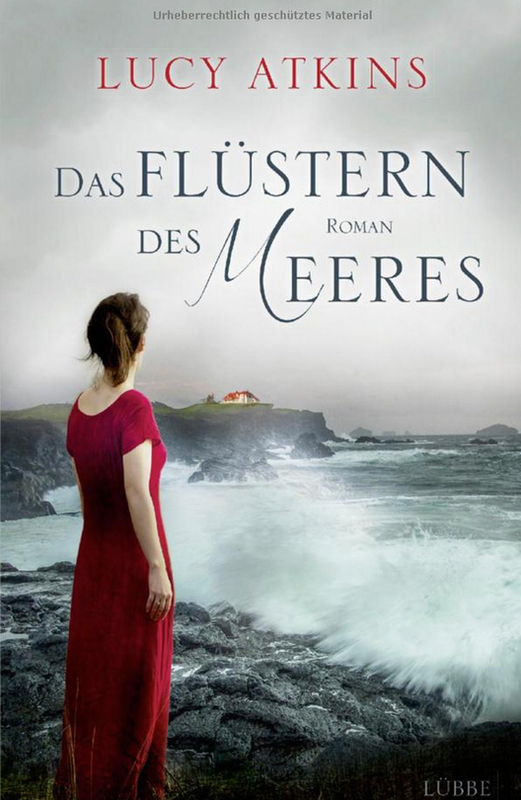 ‘A moving and suspenseful tale of the secrets a family keeps’ Rachel Hore, author of The Silent Tide (and other bestselling novels). 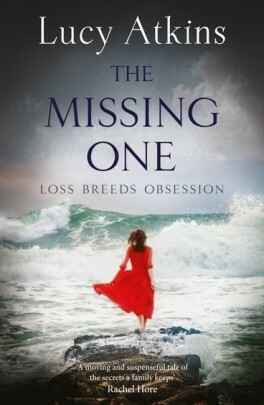 ‘A page-turning and suspenseful tale…I read it in three sittings…a compelling emotional mystery’ Lucy Clarke, author of The Sea Sisters, Richard & Judy book club pick. ‘Sinister, suspenseful and a great sense of place. It races along, as a family history is unpicked…’ Fanny Blake, author of The Secrets Women Keep. ‘A wonderful tale, well told, one that may leave you slightly overwrought in the best way possible, and one that I would highly recommend.’ Liz Barnsley, blogger, Liz Loves Books, Goodreads 5* review. ‘A gripping thriller about dark family secrets, the desperate need for truth, and the bonds between mother and child,’ Isobel Kay, Goodreads 5* review.